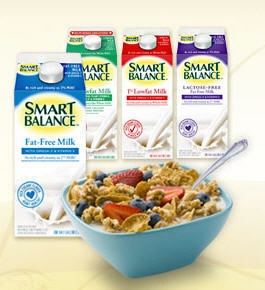 A big thanks to MoneyWiseMoms and Beltway Bargain Mom for match-ups for this great Dairy Deal at Giant Food. I went today with one of the babies and this is what I purchased. Total: $4.92 for 7 dairy products!! !